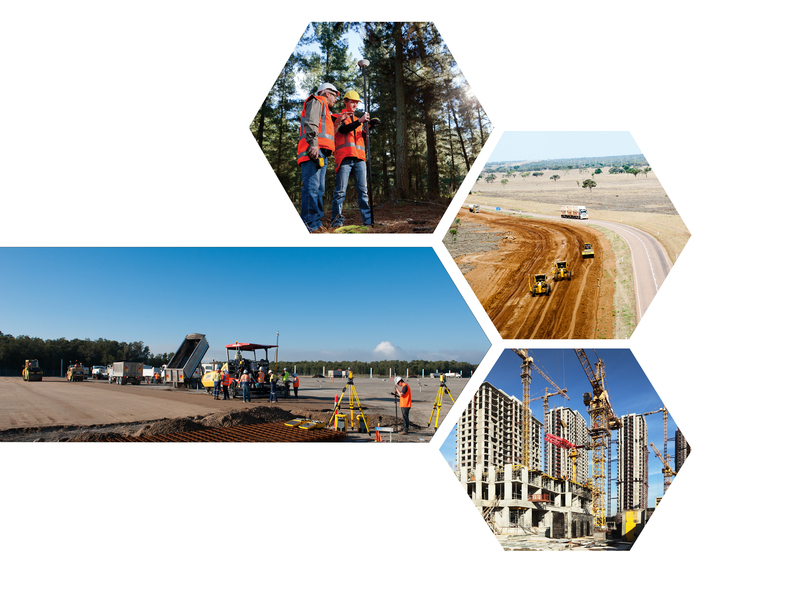 Across industries and around the world, Trimble® solutions are transforming the way the world works. UPG, SITECH and BuildingPoint are your local partner for these solutions and services. Across our group of companies, we work with customers to implement transformational technology that will help them tackle some of the greatest challenges their industries are facing today. Download the Corporate Brochure here.